enLIGHTenment magazine: Writer Linda Longo “shines a light” on the latest trends in her interview with award-winning Northwest design firm Neil Kelly for her article “Top 10 Home Design & Remodeling Trends For 2013.” Again, we’re not about to steal Longo’s thunder – but we ARE particularly fond of Top Trend #2: Living in Your House Longer. 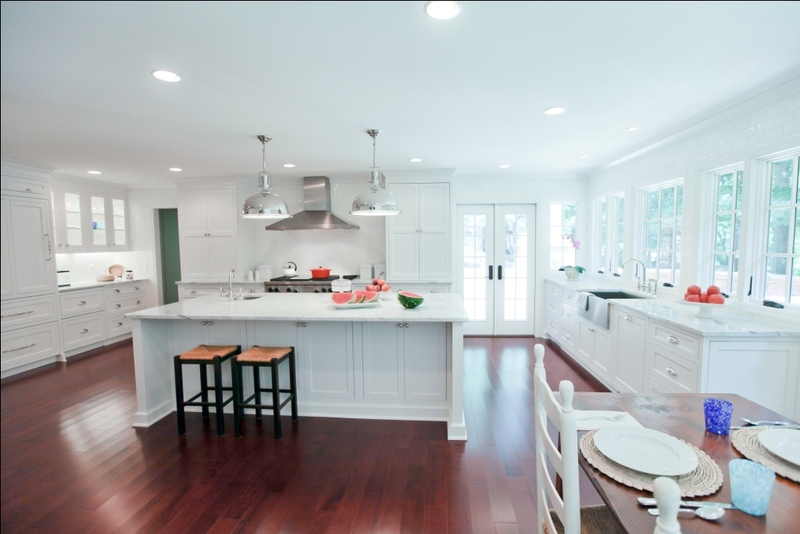 As an Atlanta-based design-build renovation firm, that’s music to our ears. (Shades & Highlights January 2013) It will be interesting to see how many of these trends flow into 2014! 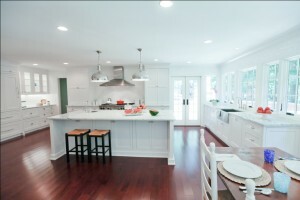 Outdoor Oasis: When you dream of spending time in the Great Outdoors, what do you envision? If it’s a sprawling deck for countless dinner parties under the stars, a tranquil koi pond surrounded by lush landscaping, or an open-air kitchen where you can awaken your inner chef to the delight of your guests – Highlight Homes can help you make those dreams come true! 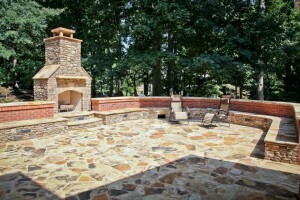 (Shades & Highlights February 2013) NOW is a great time to start planning and preparing for your outdoor living space remodel! Sunshine: The 30-year average for rain fall in Atlanta during the month of June is less than 4 inches. This year, Atlantans saw more than 9.5 inches fall during June alone – spoiling countless pool days, parades, and picnics. Highlight Homes would like to say “Thank You” to our clients for understanding that we have no control over the weather. One of the benefits of working closely with a company like ours is that when Mother Nature has other plans on the days when we are scheduled to be working outdoors, we can adjust our construction schedule to tackle indoor renovation projects until the sun shines once more. (Shades & Highlights July 2013) Rain has continued to plague us in November and December. 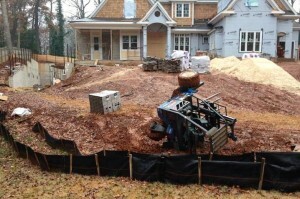 We recently had an unplanned “mudbogging” adventure at the construction site of our custom home in Brookhaven! A very special thank you to all of the vendors and clients who have made 2013 such a great year! May 2014 hold great promise and happiness for us all!